I do unterstand that this has to do with the transformation and is caused by the performed rotation and translation. 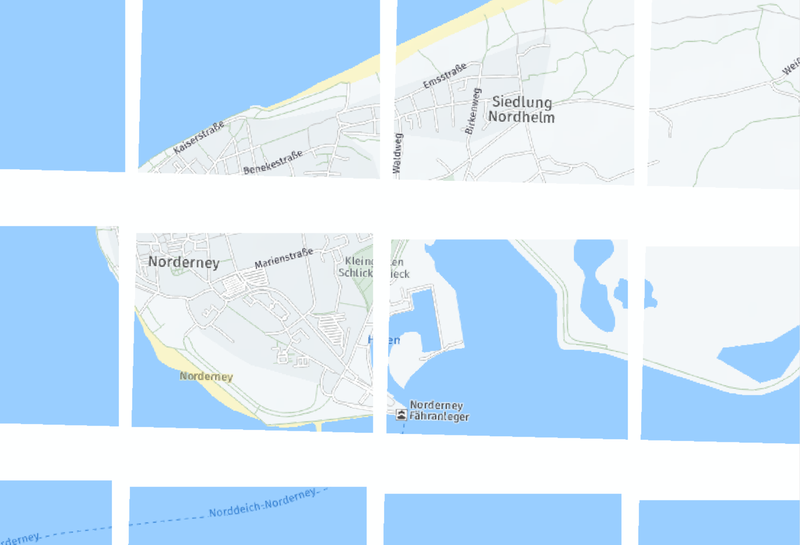 I solved the Problem now by merging all tiles into one big tile right before displaying the layer. The projection and transformation is than applied to this "big tile". Are there any OpenSource ArcObjects Projects? Automating ArcMap with ArcObjects for unit testing? How use DataFrame Geographic Transformation User Interface with ArcObjects? ArcObjects Export Field with x y gives InvalidCastException? Finding how many features inside drawn Polygon using ArcObjects?